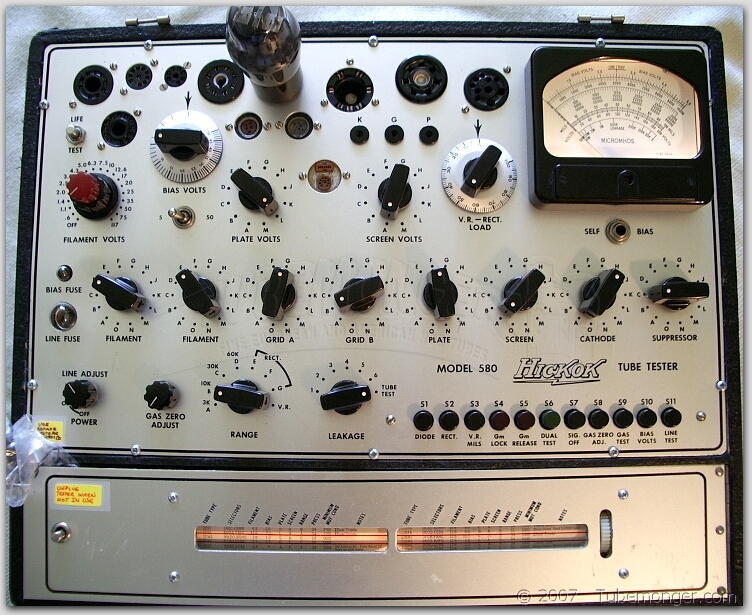 1974-78 Original TESLA Military Production ECC802S - Replica of the famous Telefunken ECC802S tall plate with flanges. Made by Rožnov n.p. závod Vrchlabí. Produced in former Czechoslovakia (now Czech Republic). NOTE: Label style was changed in mid 1974 (see 2 tubes on left vs right). Pairs will be matched according to the label style. Brand new, Matched Pairs MINT NOS 1974-78 Original TESLA Military Production ECC802S - Replica of the famous Telefunken ECC802S tall plate with flanges. Non-corrosive alloy pins. Made by Rožnov n.p. závod Vrchlabí. Produced in former Czechoslovakia (now Czech Republic). EC802S is a Premium version of 12AU7 ECC82 with low noise, and low microphonics. These tubes are very quiet and musical. In white boxes from bulk pack. Tested and matched on Top of the Line Calibrated Hickok 580 Lab Grade Tester. 65%=1400 mmhos for 12AU7/ECC82 on this tester. For our testing experience, typical brand new Tesla ECC802S measure anywhere between 2200-3000 mmhos (slightly lower than other ECC82 tubes from various manufacturers). Price = $90 per Matched Pair.